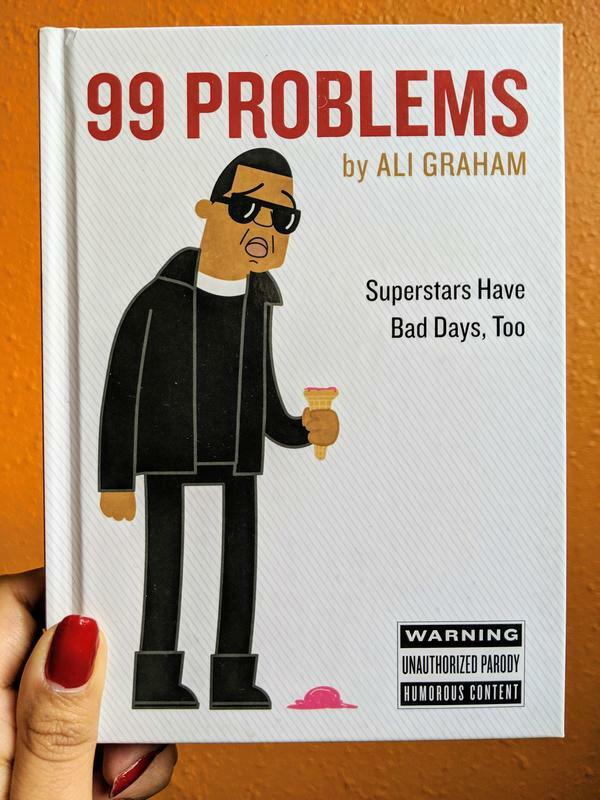 The secret life of super stars as outlined in the 99 problems they have. Relatable, funny - and often inappropriate - this book reminds us that everyone has problems, and sometimes all you can do is laugh about it. Log in to get emails when Ali Graham has something new.